Home &sol; COACHING &sol; What Is Coaching? What is Coaching? As coaches, we help professionals and businesses understand their values, identify their challenges and strengths, and guide them in the directions that will achieve their desired goals. Let’s use a metaphor to describe who each of us is…using the sailboat. Life is a journey. Each of us is like a boat sailing in the vast ocean. There are times when the wave is calm, we sail through without much difficulties. Occasionally, we face challenging times in the rough sea. We may discover some leaks (weaknesses) in our sail boat, which we’ll try to patch up as much as we can. In order to move forward, we have to leverage on the sail (strengths) to give us momentum to overcome the rough sea. Which direction should we move? That’s where we use the gouvernail or steering wheel (values) to set our course. How do we know if we are heading in the right direction. We look out for the lighthouse along the way. 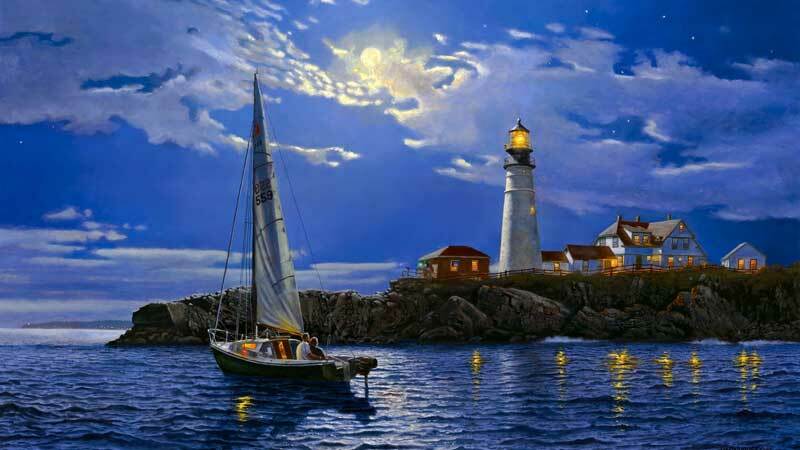 The lighthouse is our indicators in life, that tell us if we are progressing in the right direction. As we progress through our life, whether personal, career or business, we face the ups and downs, just like the sailboat. Partnering with a qualified coach provides a structured and systematic process of uncovering one’s potential that will lead to higher performance in their daily life experiences, work or business. Coaching a person is helping him to learn rather than teaching him. It is a support and feedback mechanism that brings positive results.